With its highly evocative title, The Crime Club was the first collection of short stories published by the Detective Story Club. Co-authored by CID Superintendent Frank Froëst and police historian George Dilnot, these entertaining mysteries left readers guessing how many were based on true cases. 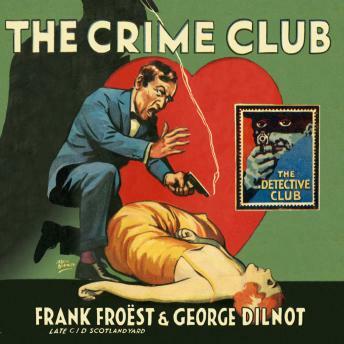 This Detective Story Club classic is introduced by David Brawn, who looks at how the The Crime Club inspired a turning point in British book publishing, and includes three newly discovered stories by Froëst and Dilnot.